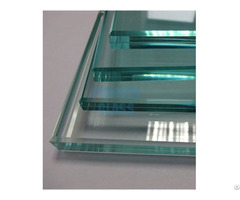 Dynamic Sliding Window and Door Systems; double glazing, triple glazing panels in widths of 24-30-36-44-52 mm. 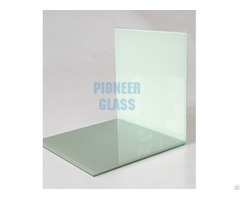 The safety glass applicated in the projects provides high resistance to impacts. Thanks to its hook locking device, it provides high security. In addition to the white color, there are 13 different color alternatives. Thanks to the specially designed strips, the profile-glass joints give the product an aesthetic appearance. Dynamic Sliding Window and Door System is advantageous compared to other systems due to its ease of use and low maintenance costs. You can choose different colors of window and door handles to accommodate the architectural line of your home . It is in perfect harmony with the Pimastor shutter system and you can control the light. Suitable for mosquito netting system. Business Description: Our company Oztekin Yapi Ltd. was established in 2003 in Izmir. We produce mainly customized PVC and aluminum windows/doors, design and construct glass balconies, kitchens, Hilton Bathrooms and steel doors. We focus on every detail from manufacturing process to the materials we used. The high-qualited PVC profiles we used for our window/door systems are from the famous Turkish company PIMAPEN whose productions are certified by a series of German tests. Our professional design team always makes sure the preciseness of customer requirements. At the same time our constuction company oztekin insaat also undertake residential design and construction projects, which include Coral Park-1, Coral Park-2, Coral Park-3, Coral Park-4, Coral Park-5, etc. With our professional and experienced staff, our projects are always with excellent quality and earned fame in the field of constructions. We have currently customers in the whole Turkey and from all aroud Europe. We are always waiting for our dear customers with the best quality and price.